Teresa Tarmey NHYM 2016. All photos courtesy of NHYM apart from Kate Moss photo, courtesy of the internet. I don’t know how it’s been for you, but this winter has flashed by in a haze of viral and bacterial sniffly noses, coughs, fevers, shivers, and body aches. Of course, I never write about the ‘downs’ in my blog, because frankly, no one would really give a toss. But, after three months of mostly indoor-living, my skin has become clay-grey, thick, dull and very tired looking. 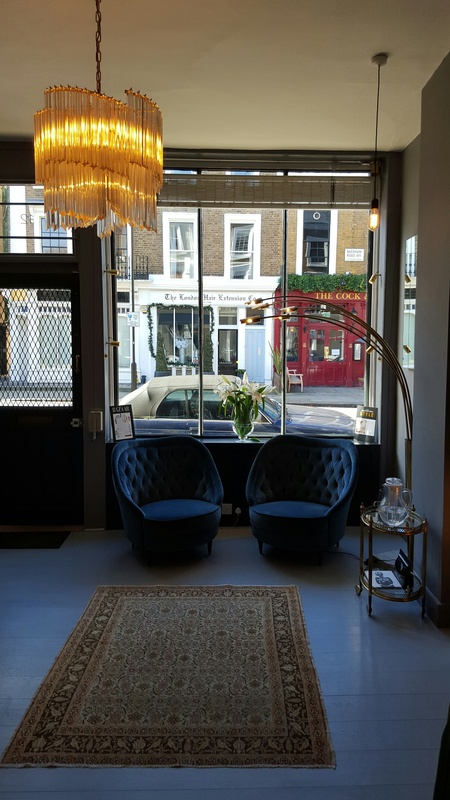 So, when I was invited to the launch of Teresa Tarmey’s new salon in Notting Hill, I was only too pleased to check out her new salon. And then the inevitable hit; sore throat, headache, and chills took over, that sent me right back to bed. Teresa Tarmey is known to be the fashionistas go-to for their beauty fixes and regimes; she ‘does’ Kate Moss, Suki Waterhouse and all the other models with alabaster, flawless complexions. And she also happens to be friends with the Primrose Hill set. Kate Moss, Sadie Frost, Teresa Tarmey on a trip to Turkey. In any case, when I got over my sniffles and sneezes, I headed over to try the famous ‘Teresa Tarmey Facial.’ My skin needed a wake up call and this seemed like just the thing. Her new salon is off Needham Road, a stone’s throw away from Bill Granger’s, strategically placed to be a pre- or -post lunch activity. There are no signs to indicate its existence which is very New York/East End cool. It just means she is so popular that she doesn’t even need to advertise and that her patients are so famous that they don’t want anyone to know where they are going. Am loving it so far. 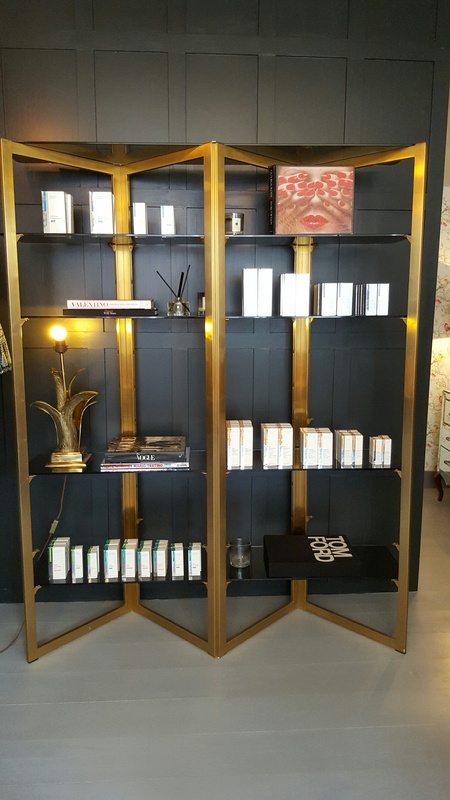 Inside, the decor is full of warm, gold lighting, with a taupe and black backdrop. 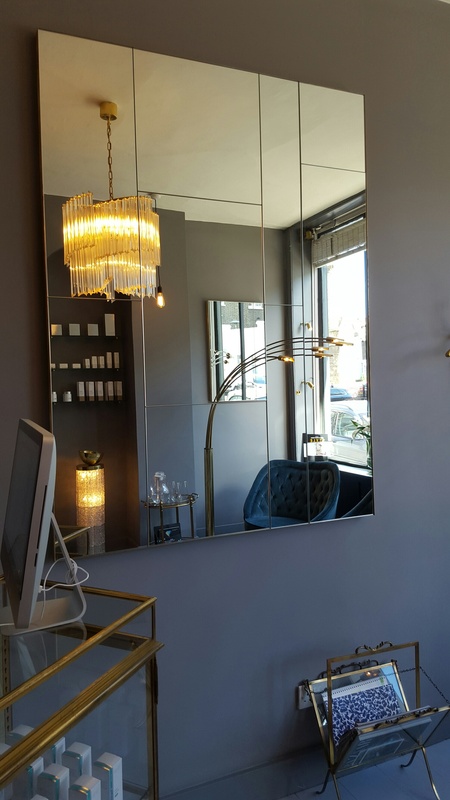 It is very beautifully designed and decorated and it is not what you would expect from a typical sterile spa/salon. 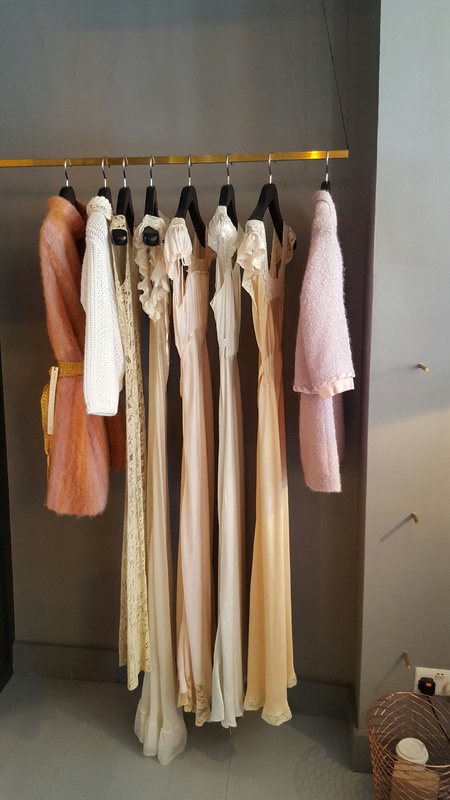 There are also clothes to peruse while you wait for your appointment, which I believe are from the landlord’s collection. I met Agatha, my beauty therapist, who took me to the treatment room, which felt more like a facial salon than anywhere else. She was very knowledgeable and soothing, exactly what you need before slumbering off to facial-land. 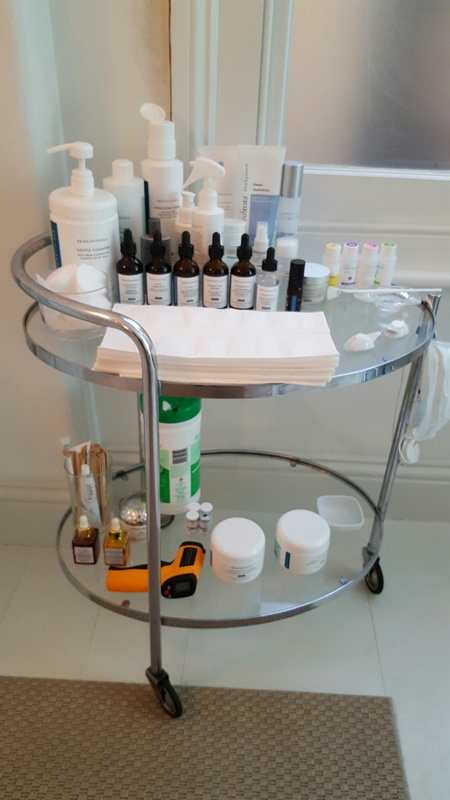 The facial started off with lots of Skinceutical products, which I think are excellent, followed by a very light alpha hydroxy acid exfoliant/peel from Neostrata. Then came the extractions and a facial massage meant to revive your skin. It felt like a mini boxing match between my face and little rabbit paws. Oddly reviving and somewhat pleasurable. Then came the Vitamin C masque, full of nutritious benefits. But my favourite came at the end when she gave me 10 minutes of their LED phototherapy, which was so bright and warm, I felt like I was under the Maldivian sun again. 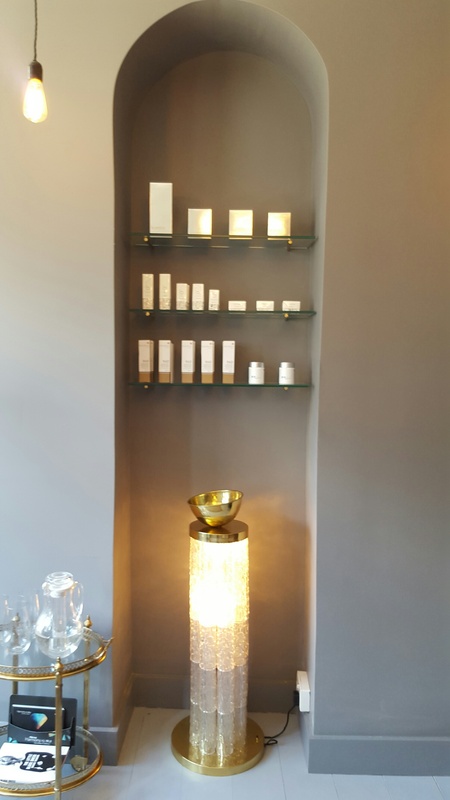 The Teresa Tarmey Facial is a great way to revive your skin after a long winter of obstacles. It felt like I gave my skin a holiday of its own and I came out of the spa glowing and warm. For the next few days, my skin felt great, I must say, and I would happily try one again. Thank you Teresa Tarmey for the lovely facial!